Description: Spellcrowns are made to aid a magus who focuses their might into spellcasting. 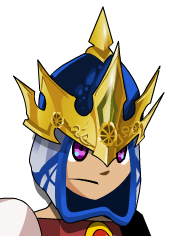 The crown aids their mana reserves, allowing them to channel more power for a longer period of time. Note: Also see Magus Battlecrown.